If you’re thinking of buying a home in Hall Green but not sure how much it will cost, then you’ve come to the right place. How much will buying a property in the leafy suburb of Birmingham set you back by? Through the quality of our services, Love Your Postcode has earned a good reputation on the local market, becoming one of Hall Green’s leading estate agencies today. Hall Green is an area in south-east Birmingham, England. It is also a council constituency, managed by its own district committee. Part of the parliamentary constituency of Birmingham, Hall Green also includes the wards of Moseley and Kings Heath, Sparkbrook and Springfield. Often described as a leafy suburb of Birmingham, Hall Green is located about five miles South of Birmingham City Centre and borders Spark Brook, Tyseley, Acocks Green, Shirley, Olton and Moseley. Although primarily a residential area, Hall Green has a long association with manufacturing and retailing with a thriving parade on the Stratford Road, the South Birmingham College and several long-established pubs in the area. What’s the average house price in Hall Green? Most of the sales in Hall Green over the past year were terraced properties which on average sold for £191,305. Semi-detached properties had an average sold price of £235,471 and detached properties averaged at £277,575. 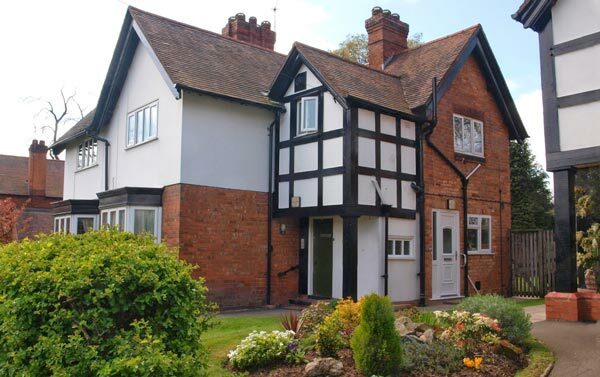 Hall Green, with an overall average price of £209,923, was similar in terms of sold prices to nearby Solihull Lodge (£205,177) but was more expensive than Acocks Green (£170,734) and Tyseley (£130,008). In the past year house prices in Hall Green were 7% up on the year before and 13% up on 2015 when they averaged at £185,189, says property portal Rightmove. The average price for property in Hall Green stood at £252,503 in May 2018. This is a rise of 1.70% in the last three months (since February 2018) and a rise of 3.88% since 12 months ago. In terms of property types, flats in Hall Green sold for an average of £142,913 and terraced houses for £200,245. This is according to the current Zoopla estimates.  loveyourpostcode.com has become one of Hall Green’s top estate agents because of how our group pays attention to each client. With us, you’re guaranteed a trusted partner that employs skilled and experienced staff that anticipates your every need.